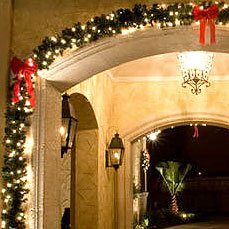 It’s that time of year when the hustle and bustle of holiday shopping and decorating your home for the holidays can be so stressful. 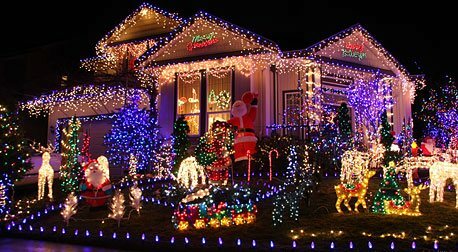 This is where Classic Holiday Lighting can help. 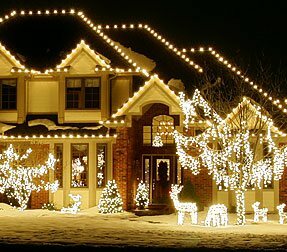 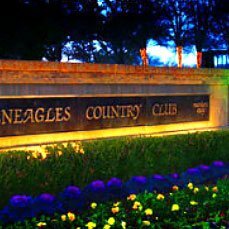 We offer both residential holiday lighting and commercial holiday lighting services. 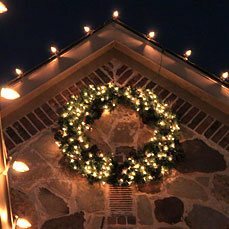 Classic Holiday Lighting is a professional installer of not only holiday lighting displays but wreaths, garlands and numerous Christmas decorations. 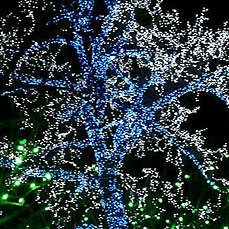 We offer our professional creative services for free. 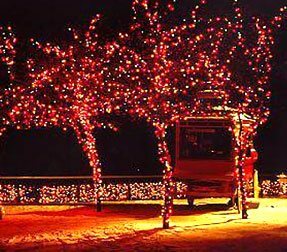 If you own a business or are part of an HOA we can help you design a beautiful Christmas display. 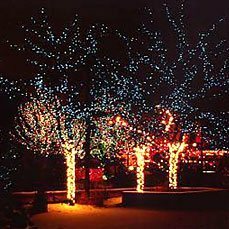 Classic Holiday Lighting creative and professional staff is trained to offer the very best in services. 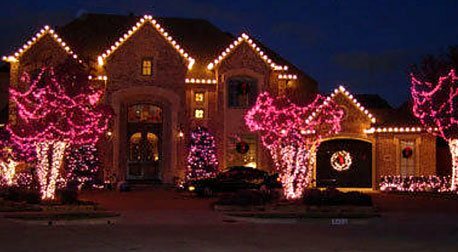 It includes designing that special holiday vision and installation. 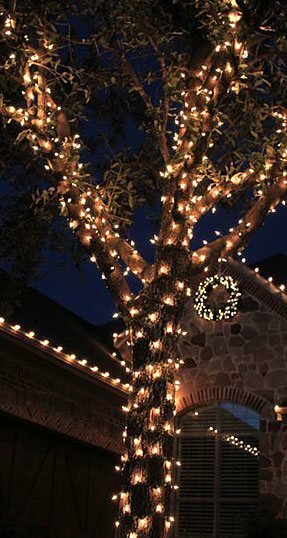 Classic Holiday Lighting has been around many years and takes pride in listening to what our clients want. 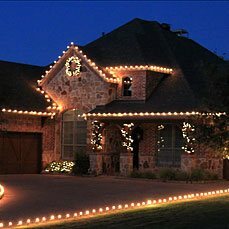 If you’re looking for a professional you have found it with Classic Holiday Lighting.